1. 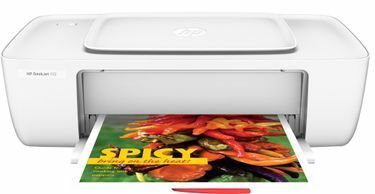 What are the best HP printer models in india which are available online? 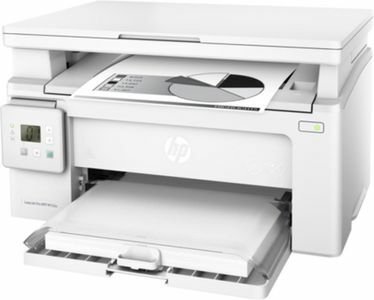 As of December 2018, the best HP printer in India is the HP Color LaserJet CP5225 which is a high-end laser color single-function printer. 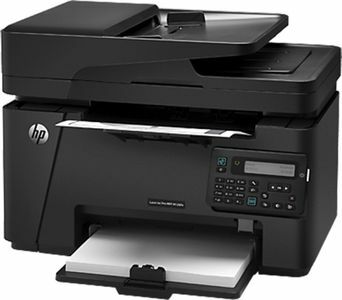 The HP Ink Tank WL 410 is its best ink tank color printer, complete with Wi-Fi Direct and networking features. 2. 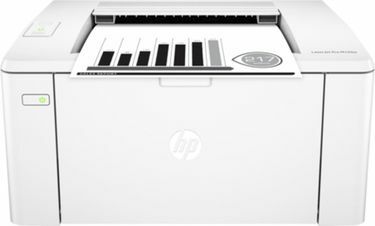 How is an HP inkjet printer different from an HP laser printer? HP's inkjet printers rely on ink cartridges, while HP laserjet printers use powder-based toners. 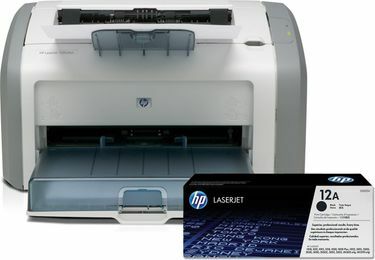 Laser printers are usually faster and more reliable than inkjet printers. 3. 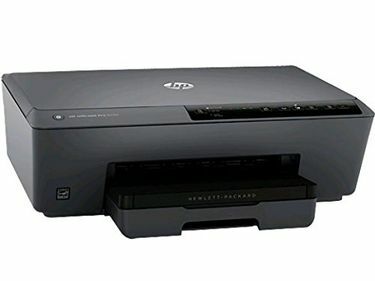 What are the various functions in an HP all in one printer? HP all-in-one printers can print monochrome (also known as black-and-white) and color documents and images. They can also scan documents and images, copy, and fax them. Many HP all-in-one printers have SD card slots, Wi-Fi and ethernet port for network connectivity. 4. 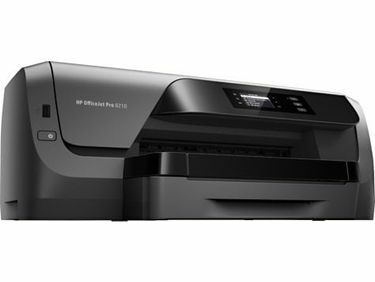 What are the cheapest HP printers for home usage? 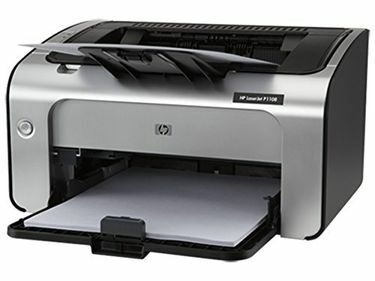 As of December 2018, the HP DeskJet 1112 is the cheapest HP color printer for home usage, and it is priced at just Rs 1,899.